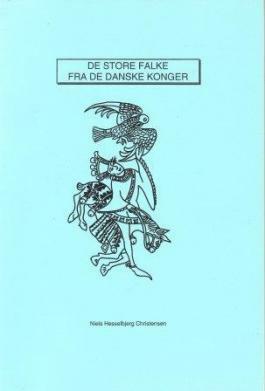 Niels Hesselbjerg Christensen -"The story of the capture and export of falcons and hawks from the Nordic countries in the Middle Ages". 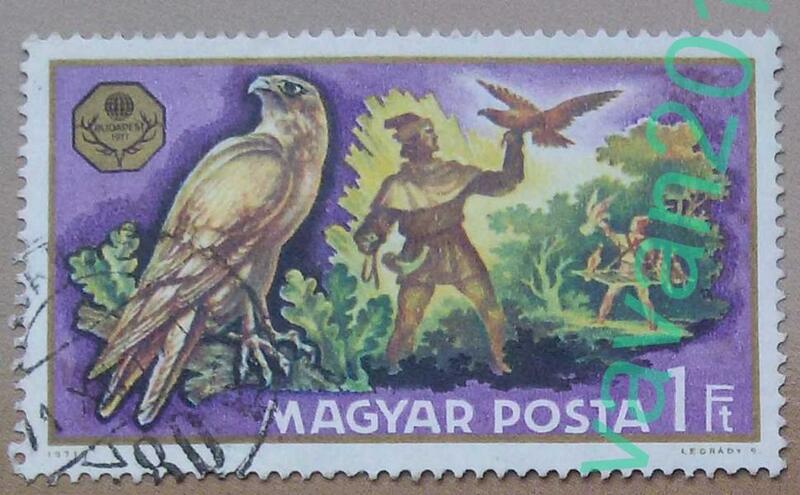 From the early Middle Ages exported falcons and hawks from the North to the European fyrstehoffers falkonerier. Here is the story of how the Danish-Norwegian kings sought to control such exports from the Reformation period and up to the time around the Napoleonic wars and how especially the Icelandic and Greenlandic Falcons came in the diplomatic service.